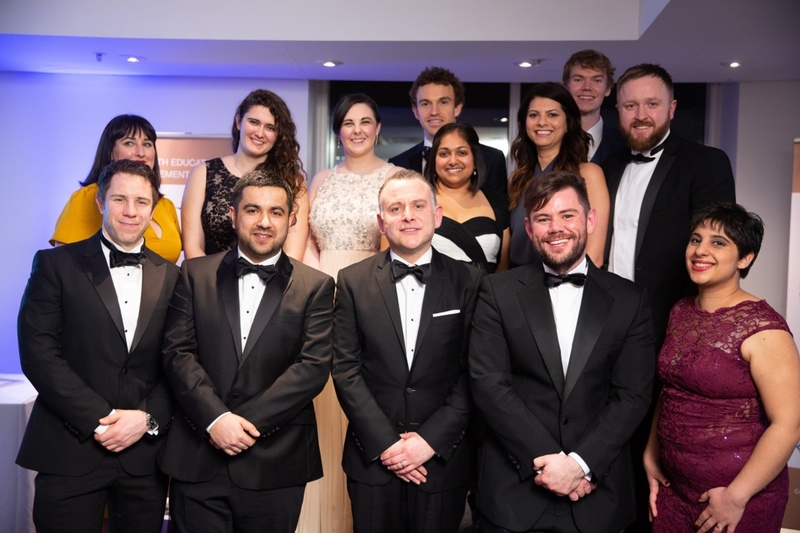 The BEST Trainee Awards, now in their third year, is an initiative organised by Health Education and Improvement Wales, (HEIW) which recognises the invaluable role of trainee doctors and dentists within the NHS Wales workforce. The winners of this year’s awards have been chosen for their enthusiasm towards their training programme as well as their innovation in leading projects that have improved patient care across Wales. 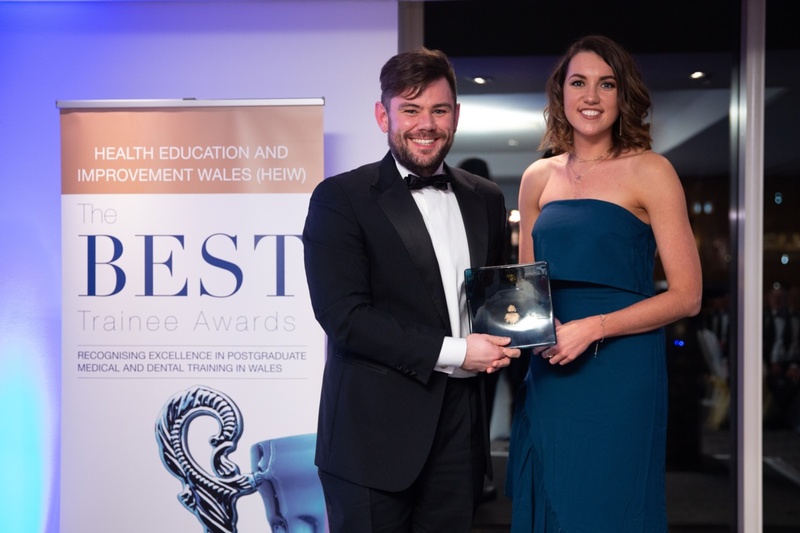 Dr Greg James, a GP trainee, has been named Overall Best Trainee of 2018 in Wales as well as winning in the category of Outstanding Contribution to Local/National Communities. Dr James set up a bi-weekly steroid abuse clinic at the Royal Gwent Hospital with help from a specialist nurse and needle exchange worker. Since the clinic opened, over 100 steroid users in the community have been screened, and close working links have been forged with departments including cardiology, endocrinology, emergency medicine and a substance misuse clinic. Dr James said: “I was very surprised to have won the Best Trainee of 2018 award, it was very unexpected. “I am really proud of the work we have achieved in the image and performance enhancing drugs clinic and it’s wonderful to have recognition for the ongoing voluntary work that the team and I undertake. “I am pleased to say we are the only doctor-led clinic currently doing this in the country and we have made such a positive impact on this cohort of patients who normally avoid seeking healthcare." Dr Chris Brown won the Outstanding Contribution to Research award for his recent study focusing on sleep quality and deprivation among surgical trainee doctors. The work, entitled ‘To Bed or Not to Bed’, demonstrated the detrimental effects of night shifts and has led to a change in rota design within Aneurin Bevan University Health Board. The Best Foundation Trainee award went to Dr Rebecca Yates, who has been running the successful national mentoring social enterprise - ‘Medic Mentor’ - for a number of years in her spare time. The organisation has created a ‘student diversity fund’ to provide free support to students from low-income backgrounds. Other winners, who were recognised at an awards ceremony on 7 March 2019, had developed projects including; the design of a self-help app to aid recovery from depression and anxiety, the establishment of trainee doctor networks, more efficient electronic patient systems, the development of early intervention for psychosis in Cwm Taf University Health Board and the delivery of peri-operative medicine education for foundation level junior doctors.